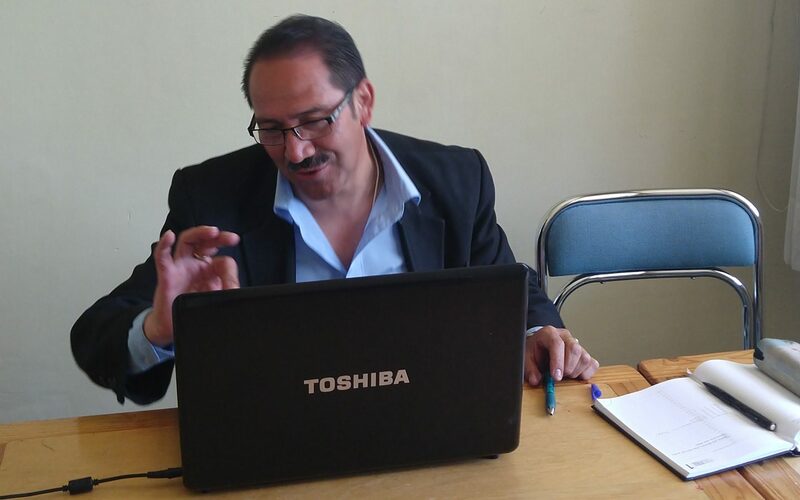 We have developed our classes over the course of teaching Spanish in Quito for over 20 years. Come learn in Quito today! Our Online Spanish Classes are a great way to boost your Spanish from the comfort of your own home. 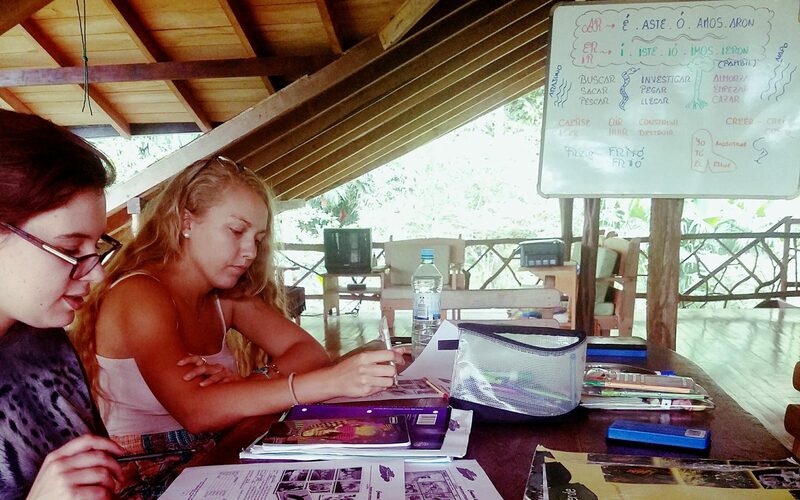 Our Jungle Programs offer incredible opportunities to learn Spanish for a week in the beautiful Ecuadorian Jungle. 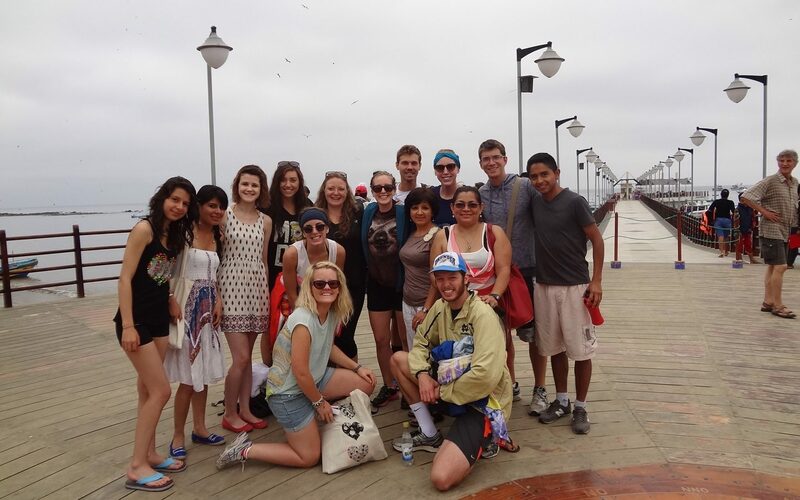 Our Study on the Coast programs are great ways to learn Spanish for a week while enjoying the Pacific coast of Ecuador!